This week, Statistics Canada published its national jobs report. Some provinces saw good news. Unfortunately, Alberta, showing 16,000 fewer jobs (mostly full time), was not one of them. This is the second month in a row of substantial losses for the province. It’s important to exercise some caution in interpreting monthly jobs data—they’re based on surveys, and there’s a large margin for error. Still, the back-to-back bad monthly numbers suggest Alberta’s economic recovery, which was generally tepid in any event, may be sputtering. Alberta’s bad statistics for December and January should be considered in a longer-term context. Generally speaking, Alberta’s recovery from the brutal recession that hit the province in 2014 has been slow, painful and uneven. Some of the clearest evidence for this can be seen in the monthly Alberta Activity Index (AAX), a composite measure that tracks economic activity using a weighted average of nine economic indicators every month. On the eve of the recession in the fall of 2014, the AAX stood at 282.5. For context, that represents approximately 30 per cent growth over the previous half decade. So where do things stand today, nearly another half-decade later? The most recent figure from November 2018 shows the AAX at 282.7—almost exactly where it was in 2014. And the two most recent set of job numbers suggest we shouldn’t expect large gains in the next few monthly updates. The AAX isn’t the only sign of trouble. The unemployment rate remains stubbornly above pre-recession levels, even though we are several years into the recovery. Far more people are still drawing Employment Insurance payments. In short, for many Albertans, the economic pain of the recession that started in 2014 hasn’t ended. A recent Fraser Institute study showed that due to nearly non-existent inflation-adjusted per person economic growth, chronically elevated unemployment, and rapid debt accumulation, Ontario experienced a “lost decade” from 2007 to 2017. Unfortunately, the data from the AAX and other employment statistics suggest Alberta may be headed for similar fate if current trends continue. The Notley government frequently notes that things have improved in the Alberta economy since the worst days of 2015 and 2016. This much is true. 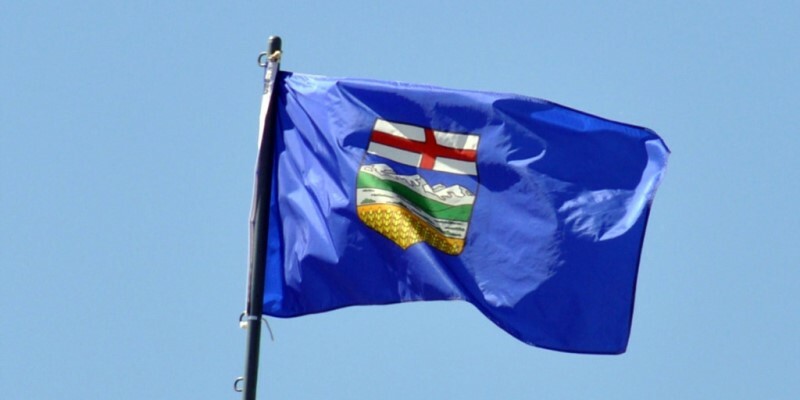 However, many Albertans are still suffering and the slow pace of economic recovery should worry everyone.